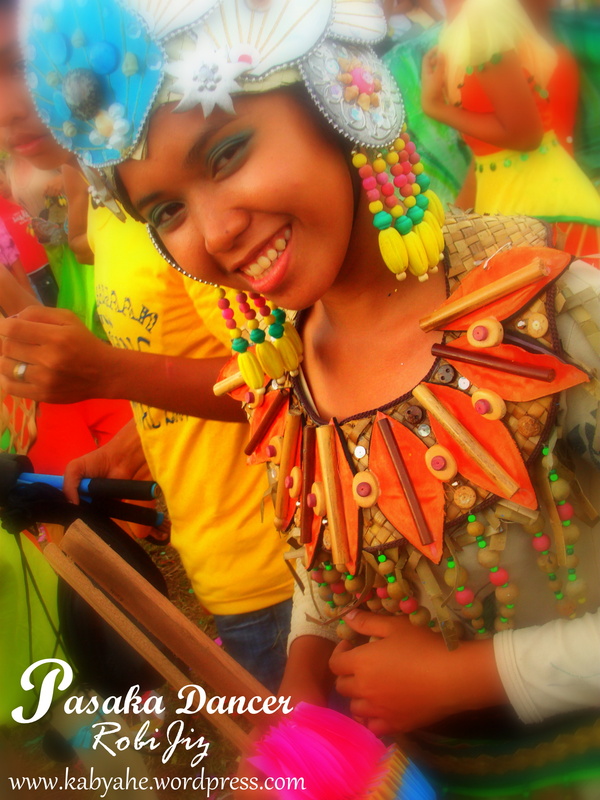 Pasaka Festival of Tanauan, Leyte is this year’s bet of the Province of Leyte to the Aliwan Festival 2010, the much awaited annual nationwide street dancing competition which showcases the country’s best of the best festival street dancers from all over the Philippines. 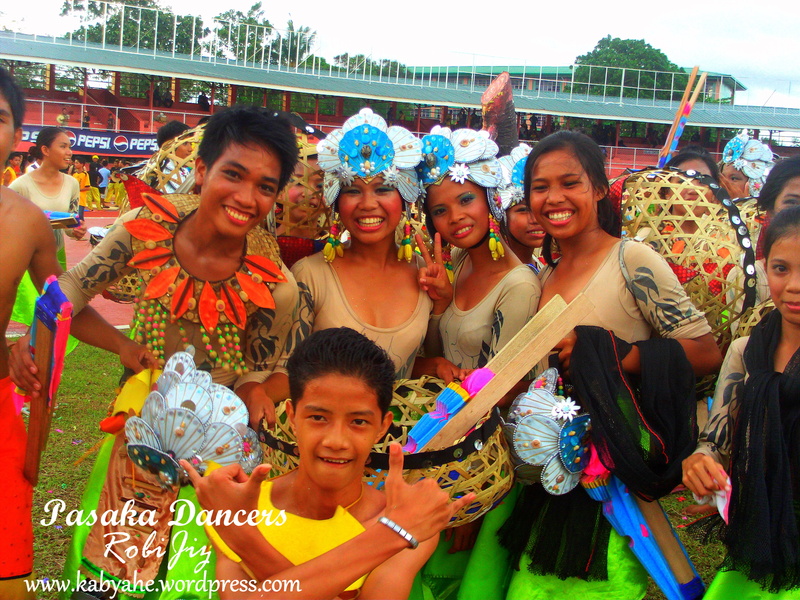 The Pasaka Festival featuring the students from the Tanauan National High School, is all set for the Aliwan Festival. Observing the dress rehearsal which was conducted on Sunday, April 18, Mayor Tiu said the group is indeed in high spirits and is ready to show Leyte’s best festival form. 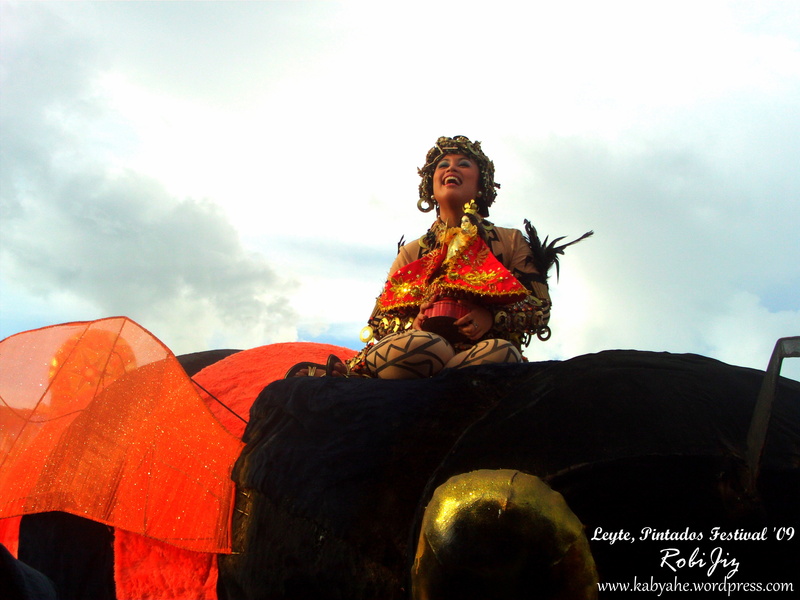 For this year’s Aliwan, Leyte is participating in the three Categories: the Streetdance competition which will be participated in by the Pasaka Festival, the Float Competition with the Bahandi Han Dagat of Tanauan, Leyte and the Reyna ng Aliwan where Leyte will be represented by Ms. Marirose Modesto of Tanauan, Leyte. With the help of God and with the intervention of the Patroness of Tanauan, Our Lady of Assumption, it is hoped that the Pasaka contingent will do well at the Aliwan Fiesta. ← The Upgraded Kabyahe Studio!